After Christmas, Mother’s Day is the holiday where consumers spend the most money. In the United-States, people spend an average of $172.67 for their mother on Mother’s Day, with the main purchases being flowers, gift cards for wellness and beauty services, and beauty products. With a bit of organization and a few promotional ideas, you too can take advantage of Mother’s Day to increase your sales. 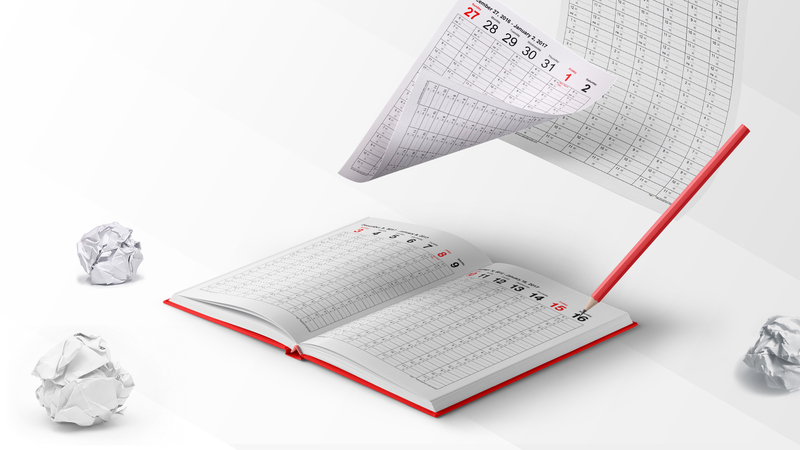 When the calendar flips to April, start planning the promotions you’ll offer on your products and services. Make sure to create different gift packages for all ages. For example, if you offer skin care services, offer different combinations for both young and mature skin. It’s also important to offer several pricing options that cater to different budgets. In the period leading up to Mother’s Day, post regularly on your social networks. This will increase awareness and help your customers remember the big day. Put your promotions front and centre by describing all your services and the benefits they provide. Also list any conditions that apply. 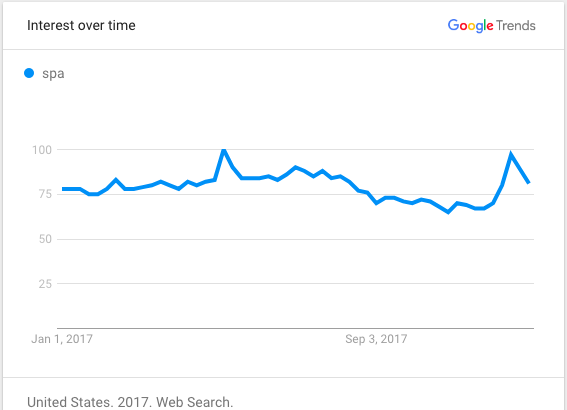 To generate more interactions, think about creating a contest where customers can win one of your products or services for this specific date. For example, upload a relevant picture (here’s some tips to find one quickly) and write a bit of copy that invites your Facebook audience to interact with your post. If you already send out newsletters, use them to remind to your customers that Mother’s Day is coming, and make sure to highlight some of the gift options your store offers. Don’t forget to add images, as 63% of people who shop by mobile and tablet attach more importance to the pictures than any other content format. Also make sure to add short but precise descriptions, as well as your pricing. Finally, add a strong call to action – like a button – that allows customers to take advantage of one of your offers directly from the email. You can also create flyers and leave them at reception. This way, when customers are paying or booking their next appointment, they’ll see that you have special Mother’s Day promotions. It’s a great way to increase impulse buys. And don’t worry, you don’t need to be a design expert. There are plenty of free tools that’ll help you create a great design in just a few minutes. A great example is Canva. Flowers are the most popular Mother’s Day gift, representing 65% of all purchases. So why not forge a partnership with your neighbourhood florist? For example, you can offer customers free delivery of their flowers along with a voucher for a discounted massage. This way, as soon as customers buy a bouquet, they’ll also receive pampering at your store. And vice versa. Don’t forget to send your promotions to men! After all, they’re the ones who spend the most money on this special day. So think about creating a partnership with a shop or a hangout that’s frequented mostly by men. It could end up paying off big time. Do you already use Facebook ads on a regular basis? 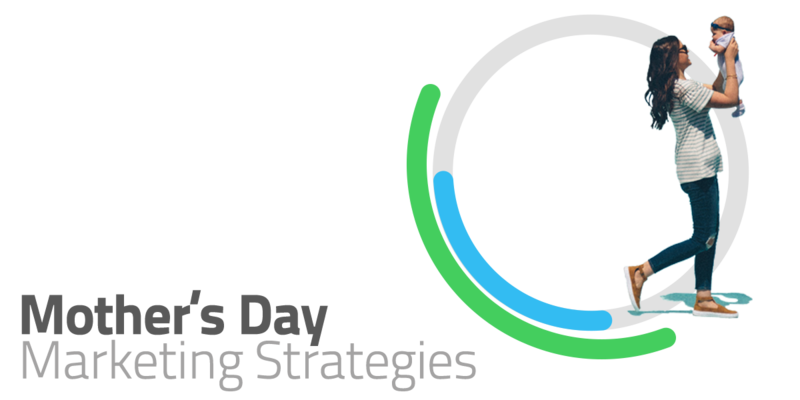 In that case, during the 15-day lead-up to Mother’s Day, create a campaign that honours moms and focuses on the shared moments between mothers and daughters. To increase impact, make sure to target a local audience. Also add a clear call-to-action to drive transactions. Here’s something important to keep in mind: If you take the time to create a campaign but your customers can’t easily interact with you, your chances of conversion will be reduced significantly. So make sure to add a very powerful, very visible call to action! Increase your appointments by targeting latecomers. To target “last-minute” people, make sure to simplify their purchase flow as much as possible. Every year, some people will only remember that it’s Mother’s Day either the day before or the day of. So make sure they can buy a gift as quickly and easily as possible, without having to drive anywhere. In this case, the best option is to sell packages online. For example, you can make gift certificates available, and latecomers can get one for either a specific dollar amount or for a specific service. Make sure they can print their gift certificate the very same day. If you’re using a scheduling system to manage your appointments, you can even invite customers to book their appointment online. The day before, or the day of, make sure to offer last-minute options (like a gift card for a product or service) that your customers can buy online and print from home. Again, make sure to use Facebook ads to promote them. 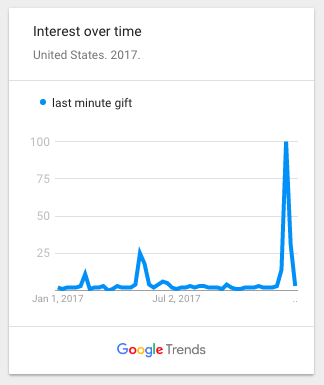 Also remember to send a special email 48 hours before Mother’s Day, using a simple subject line like “5 last-minute gift ideas for Mother’s Day” . 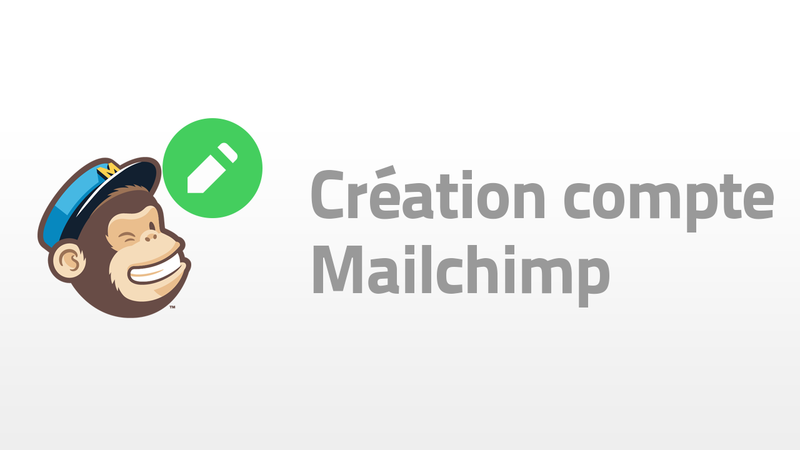 And inside the body of the email, make sure to include plenty of promotion photos. 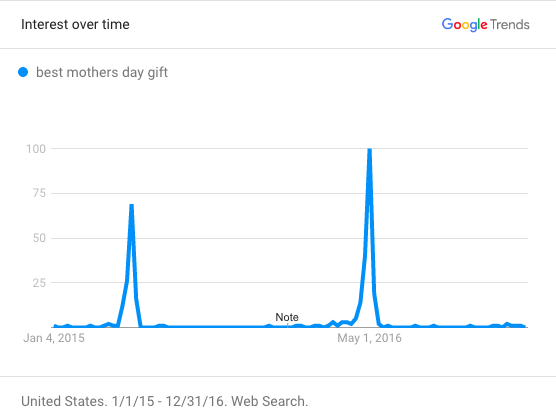 Every year, more people do Google searches for “Best Mother’s Day gift” by smartphone. So make sure your ads are responsive. That is, make sure they can be seen properly on every device (laptops, tablets, and smartphones). Make sure to promote your Mother’s day campaign with nice visuals! You don’t have images yet and you don’t have time to get some? No worry, we’ve got you backed! Download for free our Mother’s day pictures for your social networks!